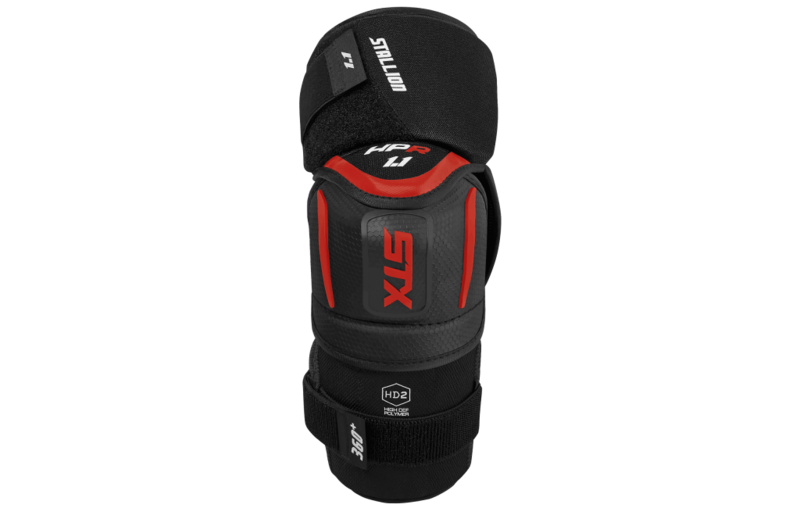 STX Stallion HPR 1.1 Senior Elbow Pads | Sports Etc. Sports Etc Performance To Value Rating– 9 out of 10. Excellent value. High end protection that is designed similar to STX lacrosse equipment for lightweight feel and increased mobility.